Edgewater Glass cuts all shapes and patterns. Our expert team hand cuts glass in house daily. Simply provide us a pattern or template and we can reproduce it with glass. Email us for a quick quote! 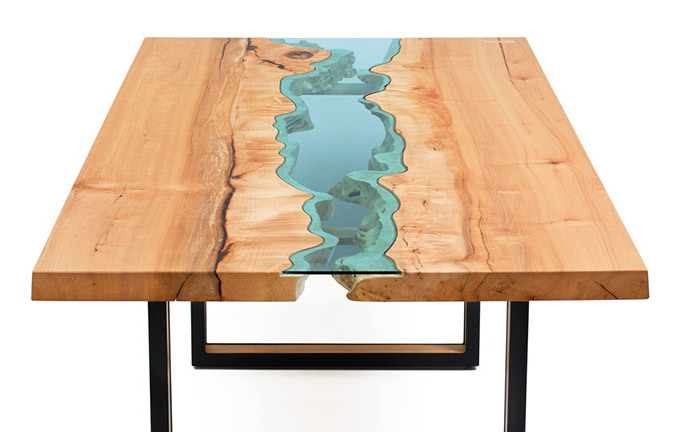 Colored glass brings out a water like feature to these awesome River Tables. We have cut and provided many of these glass pieces for customers. Have an idea? Let us help bring that idea to life. 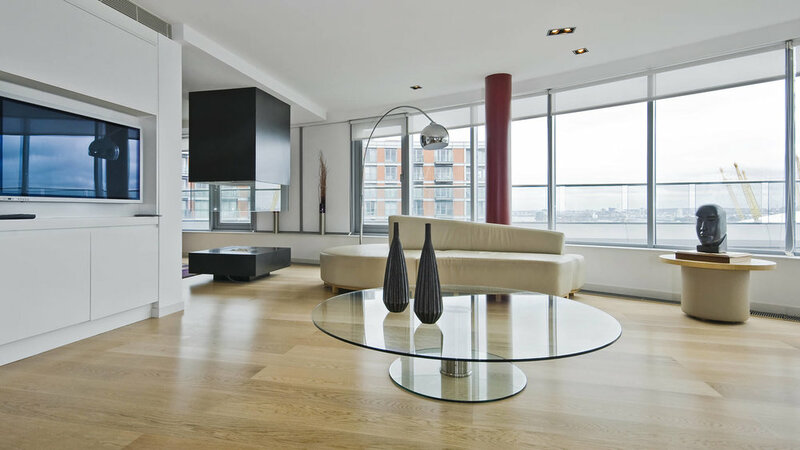 One call and our team can measure, supply, deliver and set up your new glass table top. We help restaurants, offices, hotels, apartments and other businesses daily with glass needs. Protect your furniture with glass, we can help!